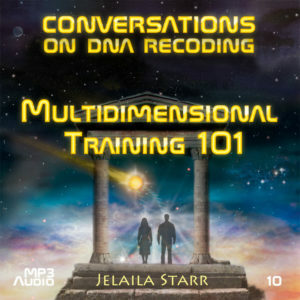 The Body Care for DNA Recoding audios provide important and timely information on how to care for your body before, during, and after DNA Recoding. Includes information on emotional and/or physical clearing, body work, and nutrition. 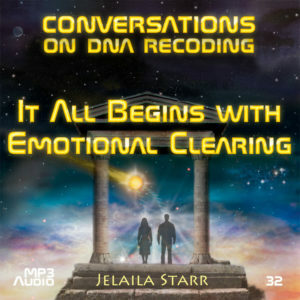 The second of two recordings on body care.